10 Lucky winners will have their character's level doubled! Level Doubling will occur throughout the first week of January 2012. *LIMIT 1 double character per account. *Only characters on the account you used to spend the IM are eligible for the double-up. Winning Characters level may choose to increase their level between current and up to double, max of 80. 12 Days of Christmas WarpPortal Celebration! Christmas is a time for family and gift giving, and WarpPortal is no exception. We consider you all family and can’t better way for us to show that we care but by just giving stuff away! 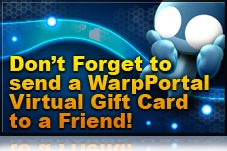 Each title will be having their own Holiday event but WarpPortal wants to give you a little extra! Make a purchase, big or small, daily between December 14th and December 25th and be entered into a raffle for a different prize daily*! Prizes will range from WP Energy, Giftcards, Tablets PCs, and more!We will reveal what the giveaway item is each business day on this blog, so be sure to check back each day starting 12/14! Come check out more details at the WarpPortal Blog! Just because lots of sweet sweet holiday time off is looming is no reason for us to not have lots of events and updates! Today on December 14th we have launched our Skill Balance update, which is a precursor to our 14.1 Bifrost update!. WoE 2 is cancelled and the castles disabled this week, next week will be Event WoEs. Free Resets available in-game in side the Eden Group Kitchen, so try out new builds! New characters have it easier, getting to level 70 and completing their 1st 50 Job Levels only takes half the effort until December 27th. Christmas Holiday Pack is available until December 27th, so are the Early Wrapped Christmas Gifts! Use an Ultimate Game Card and get a Free Laurel Wreath! Enter into our "12 Days of Christmas Event to win great prizes from the Real World. Entries from earlier days cumulate so more entries over the course of the event 14-25th increases your chances! Of course the Christmas event hasn't even started yet in-game so we are just getting warmed up! In the Spirit of the holidays, we'd like to grant the wish of 10 Lucky Dragon Saga users! Now in an effort to make Dragon Saga better we'd like to get your feedback. So why not do both at once! simply fill out the survey for your chance to have your Dragon Saga wish come true! e)	SoulCraft Option Change, +1 Enchant to Weapon or Armor, and 10x SoulCraft Randomizers. How to participate: Send an email to Wishlist@warpportal.com with the Subject: "Hastur's Wishlist". Copy the Questionnaire below, fill it out and make sure to include your one wish! 10 Lucky Winners** will have their Holiday Wish Granted! 1. How did you hear about Dragon Saga? 3. What other PC games are you currently playing? 4. Do you buy points? If Yes, what is your preferred method of payment? If No, why not and what can we do to get you to make a payment? 5. If there is one thing in Dragon Saga that you could change right now...what would it be? The CSR(Customer Service Representative) Team Customer Service? The CM (Community Moderators) Team Customer Service? 7. How can our Team better Serve your needs? 8. Have you recommended Dragon Saga to a friend or family member? We'll be accepting wishes until December 26th, 2011. Winners will be announced on December 27th. *Costume must have been in the Bigwheel or mixboard in the last 6 months, please choose 3 options for each. **One entry per WP account. The Holiday Season is upon us once again! Starting December 13th, 2011 thru January 10th , 2012 Christmas is coming to Dragon Saga! Christmas Trees, gifts, snow, and other holiday goodies! Santa prepared special Giftboxes to give out but they've been stolen! Rumor has it monsters everywhere are holding these boxes hostage; you'll need to get them back if you want to collect the prizes inside! Lucky for you Santa was smart enough to lock the boxes before they were taken, so you'll have to get a Santa's key if you want to get inside. Santa’s Christmas giftbox will contain event items ranging from SoulCraft Randomizers to MyHome Christmas furniture! ***Just for logging in* each day you’ll receive a special Holiday Gasha box and Santa’s Key for every hour you stay ingame (up to 5 a day). The Holiday Gasha will contain one item ranging from special holiday balloons, recovery food, cookies, and so much more! Santa's Keys will be given out via XO quizzes and other events; we’ll also be offering some for sale in the Item Mall, alongside Seasonal MyHome furniture and other special items. Each day = a new chance to get a great FREE item! Don’t forget to check out the BigWheel and Mixboard for Specials holiday and winter themed costumes for Humans and Dragonkin alike! ***This portion of the event has temporarily been removed, to be reintroduced at a later date. Put a Ring on It! Event! 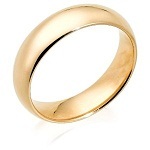 We asked you to watch your head, we even asked you to watch your back, this time we're telling you to put a ring on it! 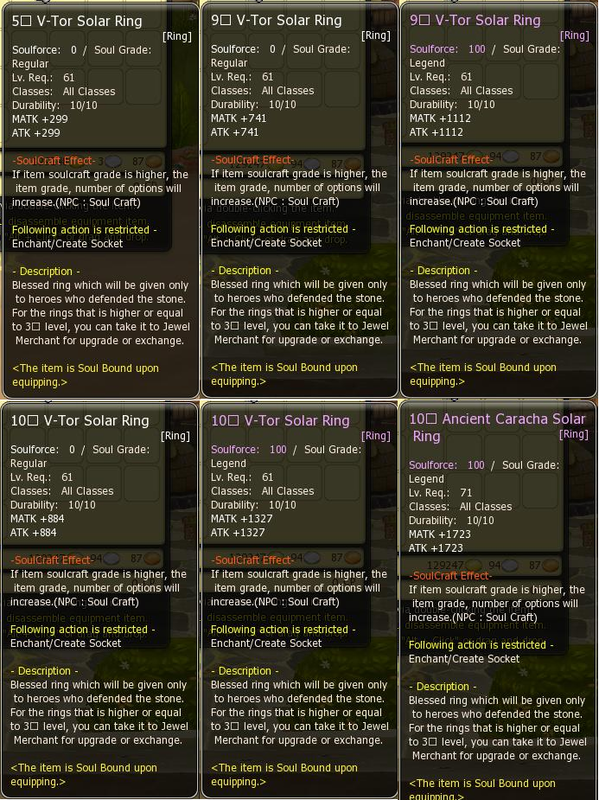 We've received a surplus shipment of all kinds of rings and wings to the point we are just giving them away! Well, giving away the wings anyhow...The rings are extremely powerful so we cant just give them away to anyone, you're gonna have to put some work in! Upgrade your wings and send it in to get some awesome ring! Details: Each day, we will be mailing all characters 1 Vella Wings. With these Vella Wings, you can choose to upgrade them, trade them to your friends, or just keep them to wear. -	In 1-2 Business Days you’ll get a mail back containing your prizes!